The Aironet 3800 Series supports 802.11ac Wave 2, providing a theoretical connection rate of up to 5.2 Gbps—that’s roughly four times the rate offered by today’s high-end 802.11ac access points. The boost helps you stay ahead of the performance and bandwidth expectations of today’s mobile worker, who usually uses multiple Wi-Fi devices instead of just one. As such, users are adding proportionally larger traffic loads to the wireless LAN, which has outpaced Ethernet as the default enterprise access network. Pairing the 3800 Series access points with the Cisco Digital Network Architecture (Cisco DNA™) allows for a total network transformation. Cisco DNA allows you to truly understand your network with real-time analytics, quickly detect and contain security threats, and easily provide networkwide consistency through automation and virtualization. By decoupling network functions from the hardware, you can build and manage your entire wired and wireless network from a single user interface. 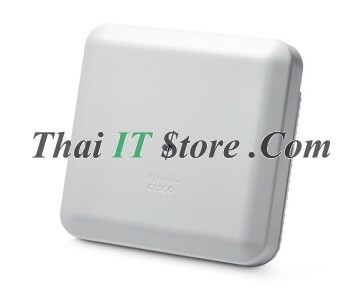 Building on the Cisco Aironet heritage of RF excellence, the Cisco Aironet 3800 Series Access Points run on a purpose-built, innovative chipset with a best-in-class RF architecture. This chipset provides a high-density experience for enterprise networks designed for mission-critical, high-performance applications. The 3800 Series is part of Cisco’s flagship portfolio of 802.11ac-enabled access points, delivering a robust mobility experience. 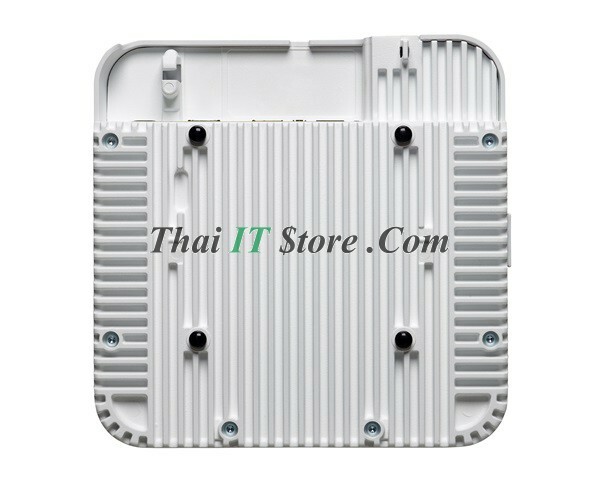 It features 802.11ac Wave 2 with 4x4 MU-MIMO technology supporting three spatial streams. 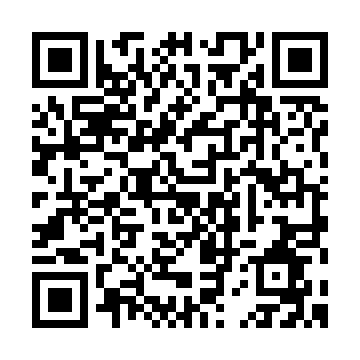 MU-MIMO enables access points to split spatial streams between client devices, to maximize throughput. With two radios built into each access point, the Aironet 3800 Series is more versatile than any access point currently on the market. These radios are outfitted with Flexible Radio Assignment, which means that the access points automatically self-optimize to better serve the environment. For example, one of the radios broadcasts its signal on the 5-GHz channel and the other sends out a 2.4-GHz signal. The access point understands the wireless environment and will automatically switch the 2.4-GHz signal to a 5-GHz signal, increasing the reliability of your customers’ Wi-Fi use. This setting automatically works in reverse too: the access point can recognize that the RF environment has changed and revert back to its original configuration. The 3800 Series also dynamically changes the radio settings based on the wireless environment. The access point will allow one of the radios to operate in Wireless Security Monitoring mode, allowing you to detect wireless security threats and interference and combat rogue access. This valuable information can be culled in an easy-to-understand matrix to inform you about your wireless users. Flexible Radio Assignment also allows you to convert a radio into Wireless Service Assurance mode, providing proactive health monitoring of the network. ● The Cisco Aironet Developer Platform framework works in tandem with the Aironet 3800 Series as the perfect solution, allowing your network to work for you. Modularity brings intent-based networking to the edge, customizing your ability to tackle new use cases and emerging technology standards, so that your deployments are ready for the future. The Cisco Aironet Developer Platform program transforms the access point into a powerful development platform for mobility and IoT convergence. 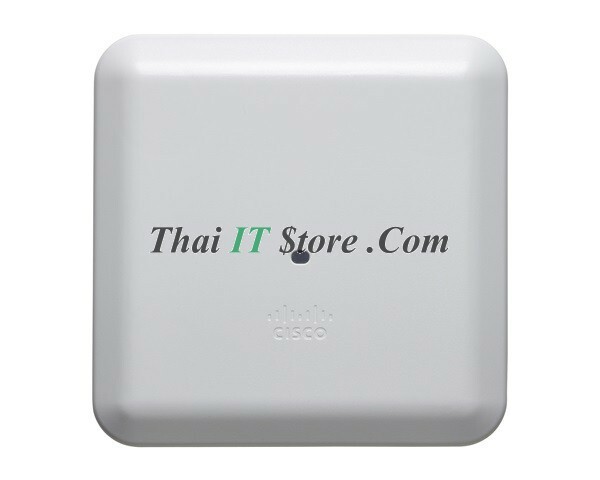 ● The Cisco Beacon Point Module is the virtual beacon solution that is leading the way in the indoor location-based services space. 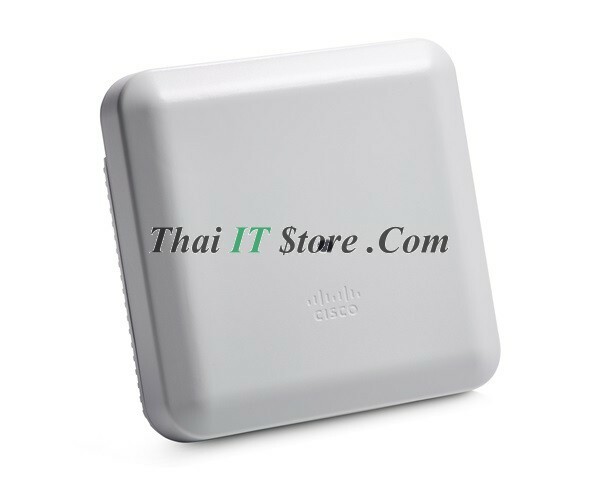 Cisco technology brings both easy deployment and superior location accuracy to the industry. All it takes to move a virtual beacon is a mouse click and technologies that can identify assets from 1 to 3 meters away. 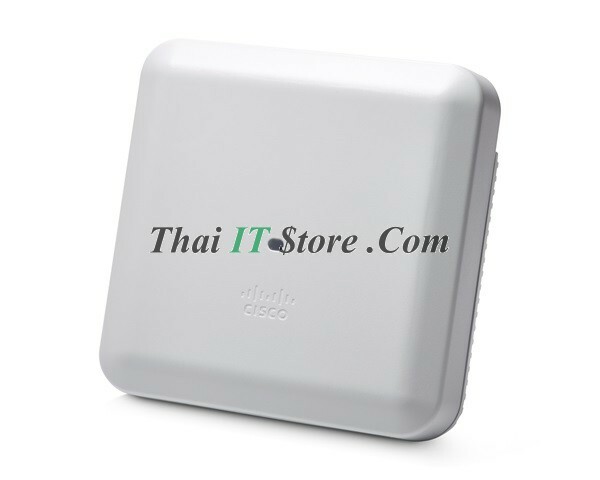 The Cisco Beacon Point Module is the perfect add-on to augment your Cisco Aironet 3800 Series Access Point and will strengthen your wireless network. This solution is well suited to industries such as retail (properly engage customers), healthcare (accurately track assets), and offices (optimize workspaces). As wireless LAN continues to grow as the dominant method of connecting to private and public networks, the access point becomes a perfect integration point into an enterprise corporate network or carrier service network for a wide variety of solutions. 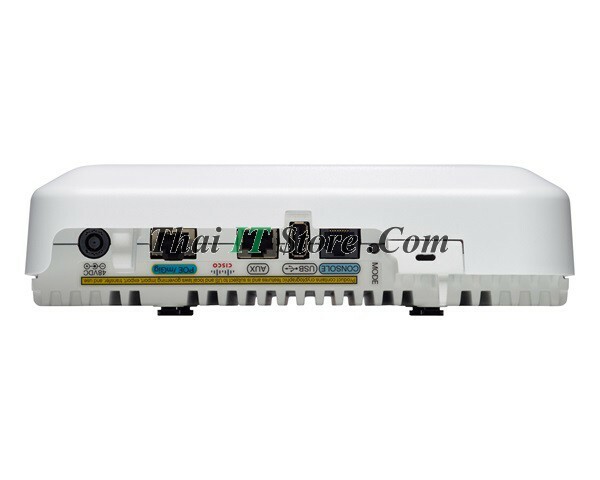 Companies can use a single Ethernet cable drop from their wired network to provide high-speed network access and also typically for Power over Ethernet (PoE) to the access point and solutions that are integrated with and interconnected through the 3800 Series access points.